On March 30, 2017, Iowa Governor Terry Branstad signed into law bill HF 295. The new law prevents local governments and cities from enacting local laws that exceed or conflict with state and federal employment laws. This includes prohibiting local sick leave and minimum wage requirements. 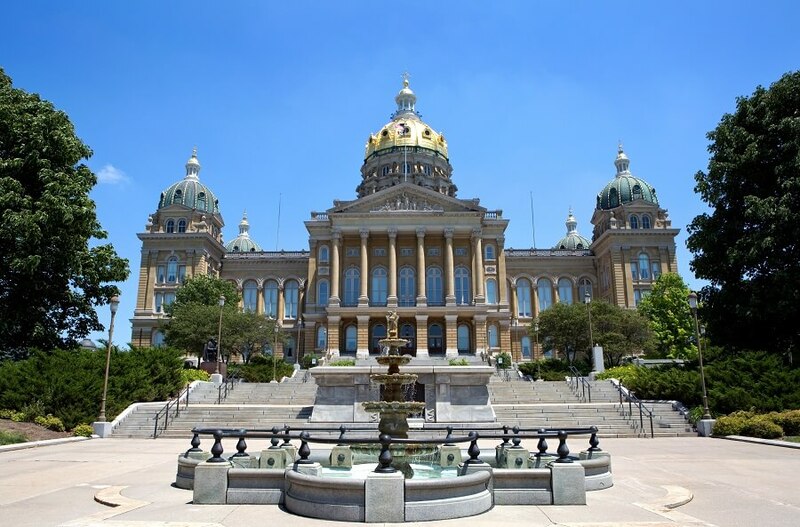 The law comes at a critical time for employers as two counties in Iowa both had minimum wage increases that went into effect on January 1, 2017. In Johnston County, workers just had their minimum wage raised to $10.10 an hour from a 2015 locally passed ordinance. Linn County’s minimum wage went up to $8.25 an hour. In addition, Wapello County planned to increase its minimum wage in 2019 to $10.10 an hour. Polk County was raising its minimum wage to $10.75. The day before HF 295 was signed into effect, Lee County became the fifth county in Iowa to pass a local minimum wage ordinance. It would have raised minimum wage to $8.20 an hour on May 1st. Each of the counties had opt out provisions that allowed local cities to opt out of the countywide ordinance. So far 10 cities had chosen to opt out. The new law retroactively makes those laws void and prevents further ordinances governing employment benefits. So far, an estimated 29,000 workers had already seen their wages increased and an estimated 85,000 workers would have been effected with the scheduled increases. To date, Iowa is one of five states that have passed Preemptive sick leave or employment laws in 2017. In addition to Iowa, Arkansas, Georgia, Ohio and South Carolina have also passed preemptive sick leave laws, making the total states with preemptive laws at 23 states. However, some of those states have since passed statewide sick leave laws after passing preemptive laws. Both Arizona and Oregon passed a preemptive sick leave law, and then voters passed a statewide sick leave law. Additionally, although Minnesota legislatures are looking at a preemptive sick leave law, they are also looking at a statewide sick leave law. For now, employers in Johnson and Linn Counties will have to decide whether or not they will continue to pay their workers the new minimum wage or traverse the difficult Human Resources path of reducing wages back down to the Federal Minimum wage of $7.25. Employers will have to consider the costs of redoing payroll and of decreasing employee wages, as well as the employee perception in making changes as a result of the preemptive law. Businesses faced a similar situation last winter when employers had planned for the new Federal Overtime Rule to take effect and only days before it was scheduled, the rule was blocked by a Federal judge. Most employers had already informed employees of the changes, increased wages or moved employees to hourly positions and now had to determine if they would still make those changes with the rule delayed. Many Iowa employers now find themselves in the same position.